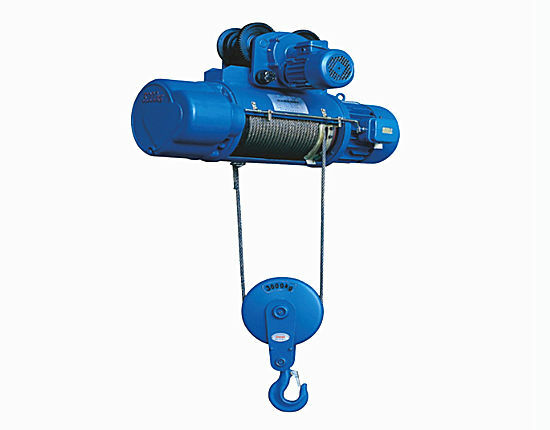 Industrial electric winch supplied by Ellsen is mainly used for the hoisting, dragging or pulling of heavy objects. It can be used in many occasions such as the installation and disassembly of mechanical equipment. 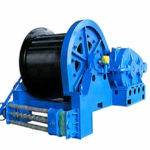 Our industrial winches are in perfect quality and competitive price. On the one hand, they have been designed for long service time and high performance with low maintenance. It also designed with the brakes that it can automatically apply in event of power loss. 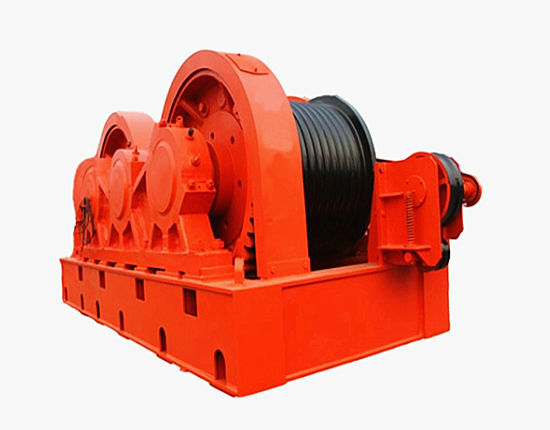 Our company produces high quality industrial electric winches more than thirty years. 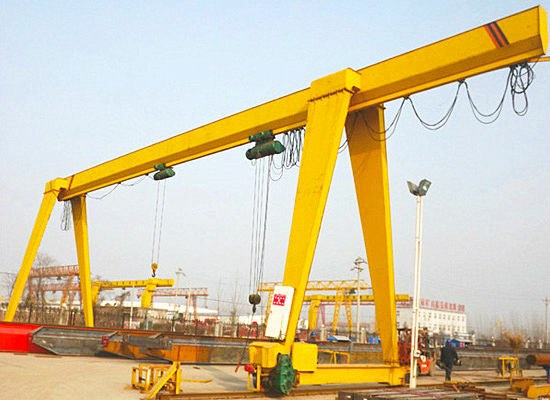 As a result our company is a group with experienced and professional engineers and staffs in our company and factory. 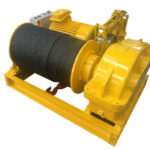 Industrial winches Ellsen supplies are in reasonable and relatively lower price than winches in developed countries. 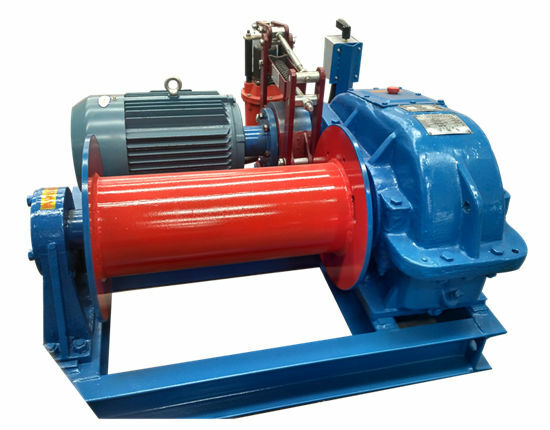 Through the development in more than thirty years, Chinese technology has reached the leading degree in the world so our company also uses the advanced technology to produce our winch machines. In the meantime, the cost of raw materials and physical labor is cheaper than those in developed countries. Why don’t you choose the winch machine made by Ellsen? 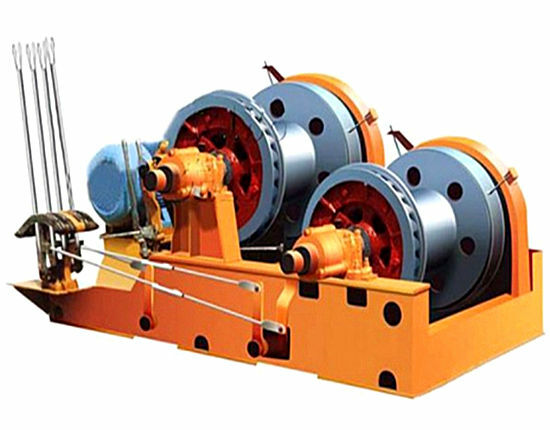 Industrial winches are designed with advanced technology and idea. They are designed and improved by our engineers in accordance with the international standard. The quality of all of our products has reached the international degree. Because of the advanced idea, which got from the practice, our winches are practical and durable. As we all know that, it’s a fact that the establishment of a brand needs a good and reliable quality all the time. The checking system to the quality is extremely strict to every machine in order that all of the customers receive high quality products in good spirit. Only customers receive products in high quality can we get good reputations from them, and then our brand will be more and more famous. Our company has got great reputations among customers in the process of development. Why do they choose give our company a good reputation? As a member of our company, I believe that the quality of our products is good and the service is excellent. Both on sale service and after sale service are accepted by our customers. Our company provides customers with the service by heart. Firstly, the worker should be trained professionally. When they operate the winch machine, they should concentrate on the work and deal with the problems in the process of operating the machine. If the signal is not clear, please stop the work of the machine. Secondly, please turn around before starting the normal work to make sure that the electricity, bake and environment are in good conditions. The operator should know the situation of main task. 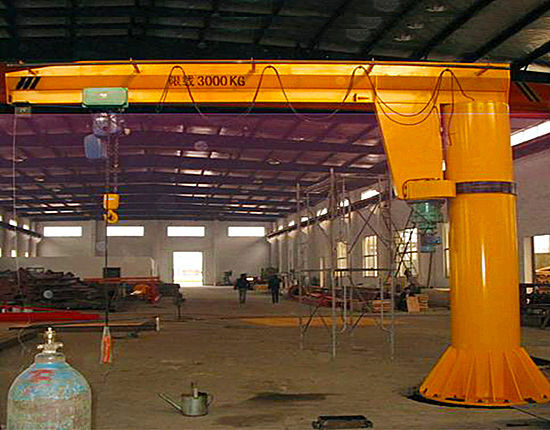 Thirdly, this kind behavior of operator is prohibited to leave the working before the hoisted objects reach the ground. What’s more, the objects or cages must be lowered to the ground, the power and switch box should be turned off. 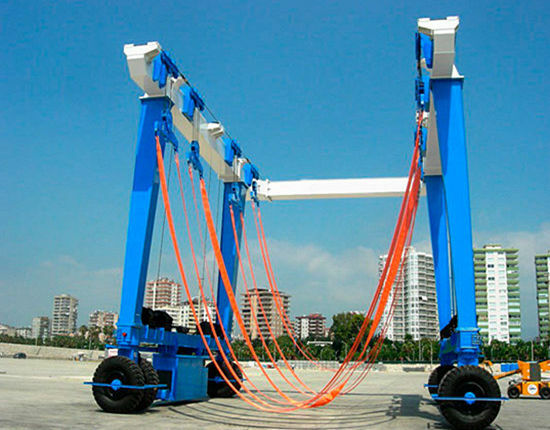 Next, the operator should pay attention to the operating conditions and the wear conditions of the wire rope or cable at any time. Finally, in the operation no one is allowed to cross the wire rope that is hoisting in order to avoid unpredictable troubles. 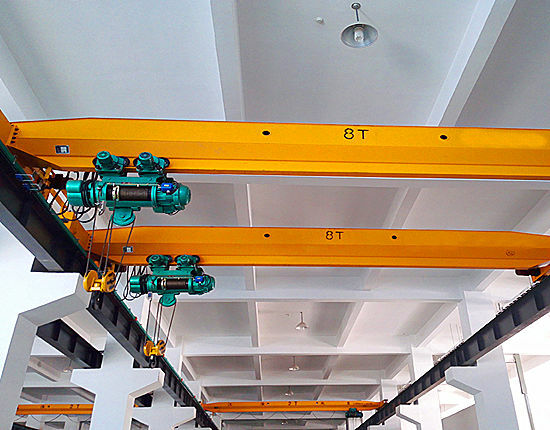 All in all, there are many notices you should pay attention in order to the normal work of the machine and the safety points. 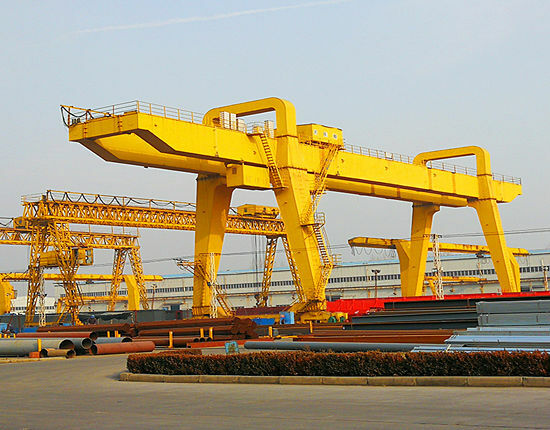 As one of the famous Chinese brand, Ellsen has become a leader in construction machinery equipment. Our company provides customers with reliable machine at any time so that our brand-Ellsen is more and more famous in the world market. 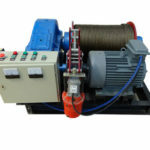 Our company has professional engineers to install and test our industrial electric winch machines around the world. 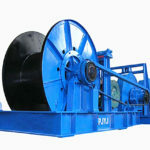 All of the engineers are responsible for the quality of the winch machines. 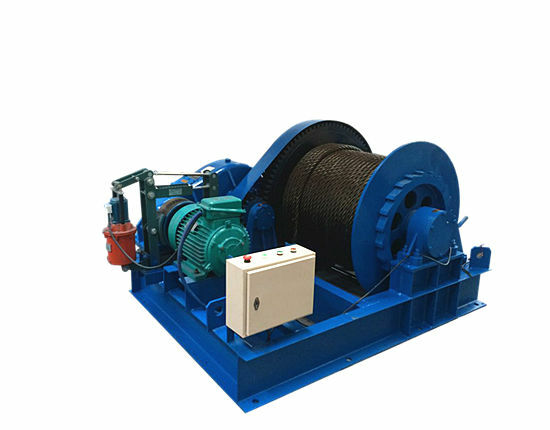 Generally speaking, our company has two subsidiary winch factories and twenty engineers to offer the design, after sale serviceand production for clients all over the world. Specially, three of our twenty engineers are Chinese Winch Standard Drafters who play an important role in Chinesewinch field. 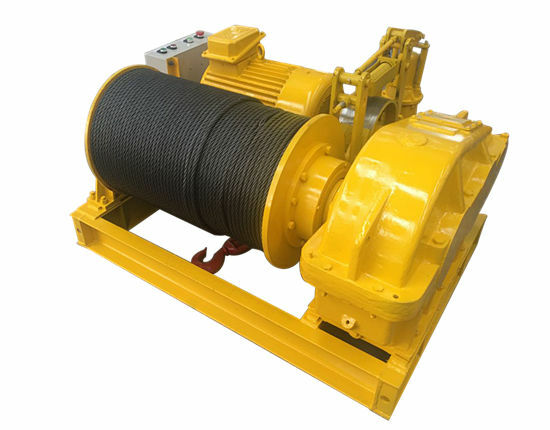 One specialty of our company is that we can customize winches for clients accordingto your special requirements. No matter wantkinds of machines you need, please feel free to keep in touch with us, we’ll give you a reply soon. Reliable brand: reliable brand is an important guaranteeto customers. The process to making a famous and reliable will last a pretty long time. Once an accident happens when thecustomer use the machine, the effect is large and the brand will be bad for a long time. If company wants to save the brand, more money and time must be wasted. Excellent after sale service: after sale service is prominent because of the unpredictedtroubles can be avoid in case of some troubles happen. The best option is the one that is suitable for your work. Our machine has different sizes that the machine can be used in various kinds of occasions. Our company also can supply the customization according to your special requirements. 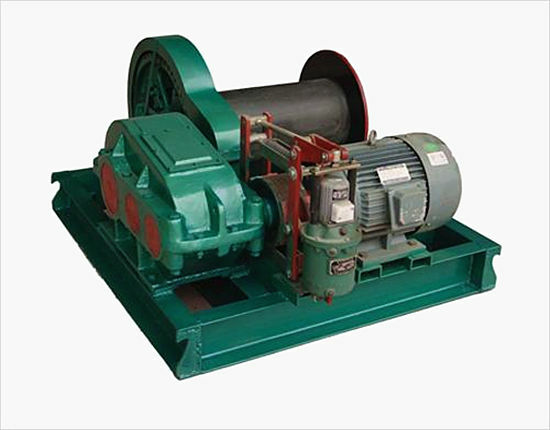 Zhengzhou Ellsen Machinery Equipment Co., Ltd is one of the most powerful Industrial winch manufactures in the world, which is located in Chinese biggest machinery manufacture base. 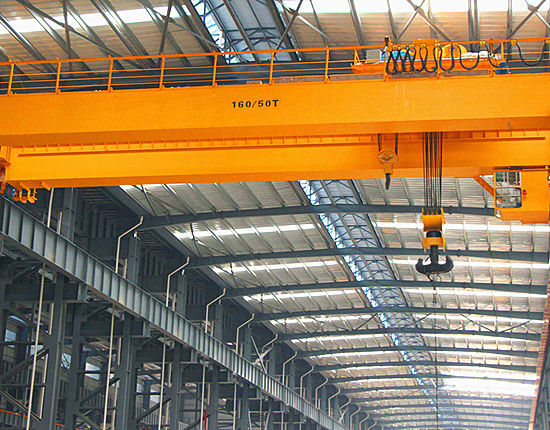 Other than industrial electric winches – industrial winch, our company also supplies crane, hoist and travel lift that are used in many construction sites. All of these products have gained ISO certificate and the great reputations among customers in the world. 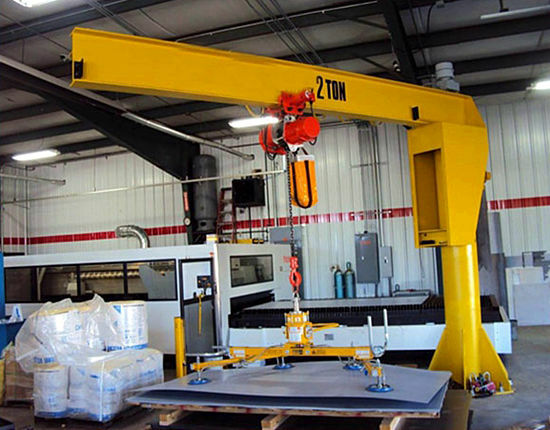 As a result don’t hesitate to contact us and you will get your ideal machine in our company!